I have sold a property at 103 Holbrook Crt in Milton. Brand New Never Lived In 2-Storey Townhouse. 3 Good Sized Bedrooms & 3 Baths. 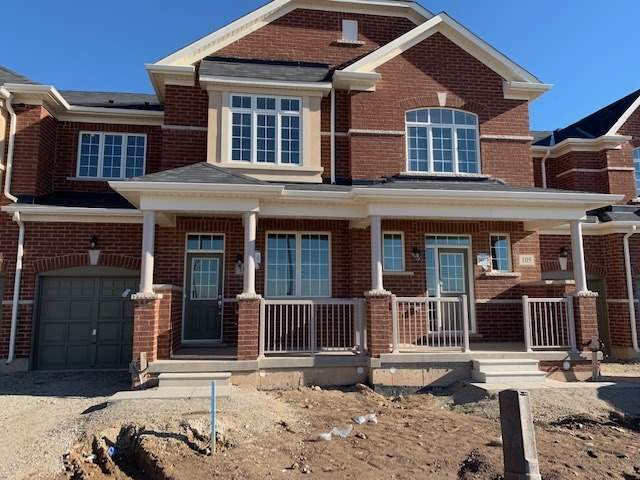 Brick & Stone Luxurious Townhome In Fabulous Saddle Ridge Community In Milton By Greenpark Homes! 9 Ft Ceilings, Laminate Flooring On Main Modern Open Concept Kitchen With Breakfast Bar. Close To Parks, Trails, Schools, Shopping, Hwys, Go Station & Much More. I have listed a new property at 103 Holbrook Crt in Milton.